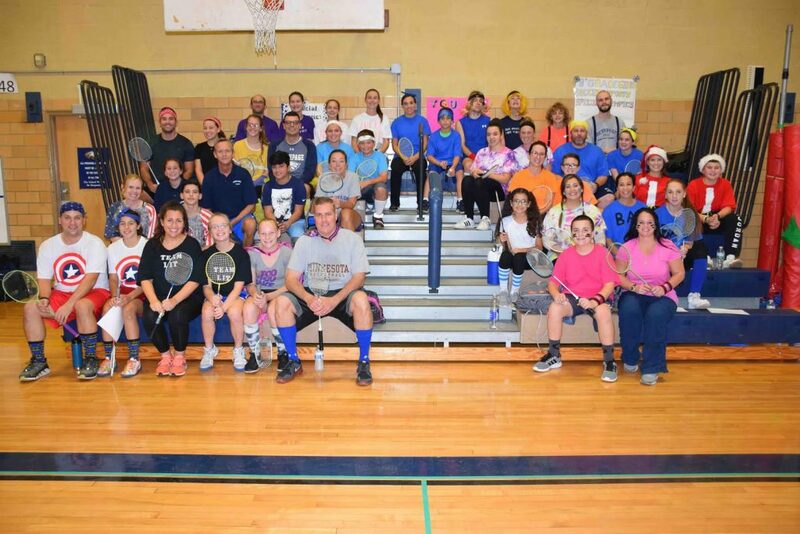 Students and staff of John F. Kennedy Middle School in the Bethpage School District took to the badminton court on Nov. 3 to raise more than $500 for the Special Olympics. 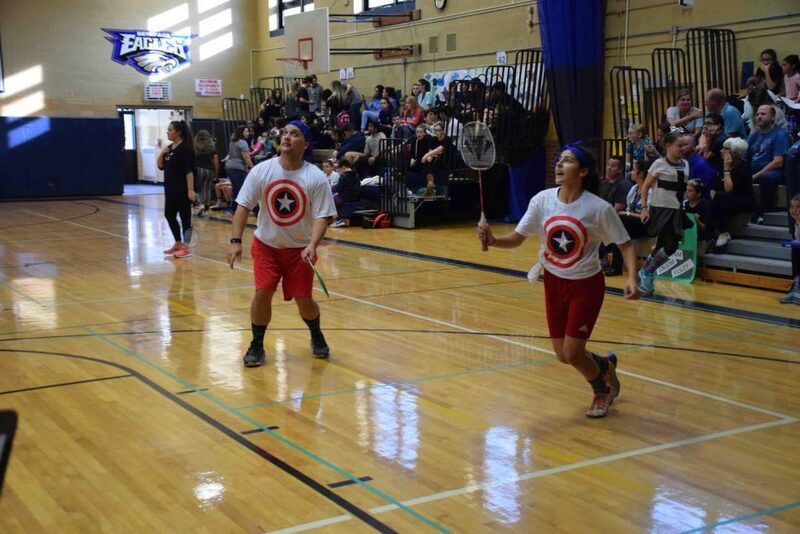 1) Students and staff of John F. Kennedy Middle School in the Bethpage School District raised more than $500 for the Special Olympics through a badminton tournament on Nov. 3. 2) Teachers and students at John F. Kennedy Middle School battled for victory during a badminton tournament to benefit the Special Olympics. 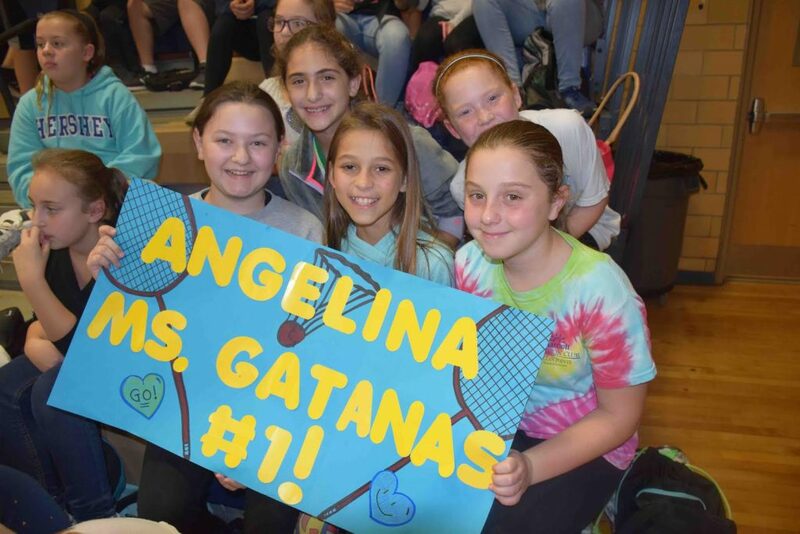 3) Students at John F. Kennedy Middle School in the Bethpage School District cheered on friends and teachers during a badminton tournament on Nov. 3.